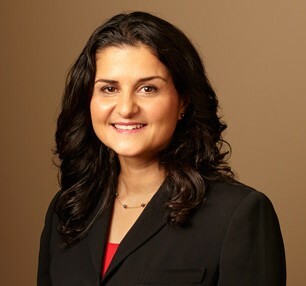 Taline Manassian focuses her practice on business litigation, arbitrations, and appeals. Her litigation experience includes addressing issues of governmental immunity and handling alleged violations of city ordinances by business owners. Her involvement in complex litigation matters has led to extensive experience with obtaining foreign subpoenas across the United States. She also handles open records matters and copyright applications.